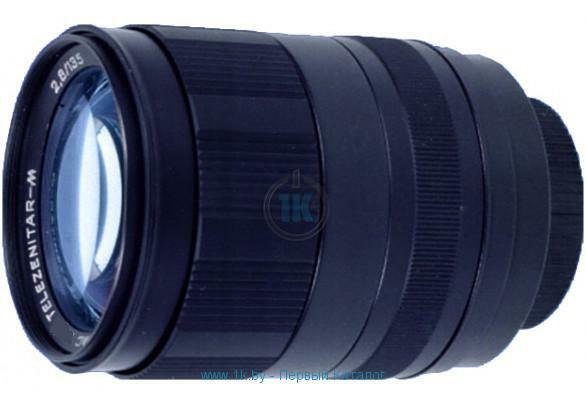 Good quality rare 8/500 mirror telescopic lens! Rare device for sale. Hurry it is limited item. 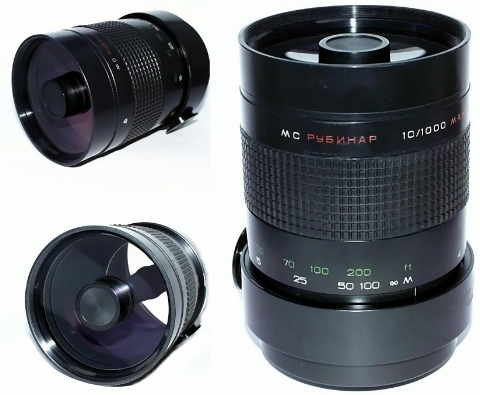 good quality rare device with M42 mount. limited edition.